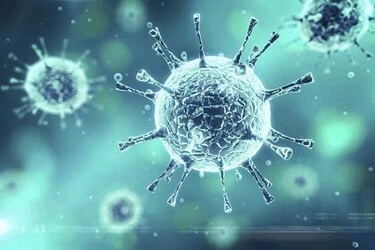 As with all viral vaccines, the complex nature of flaviviruses makes process development technically challenging. In addition, vaccine production can be both costly and difficult to scale to meet market demands. This case study gives an overview of modern tools and solutions, adding flexibility and speed to both upstream and downstream operations in flavivirus vaccine production.